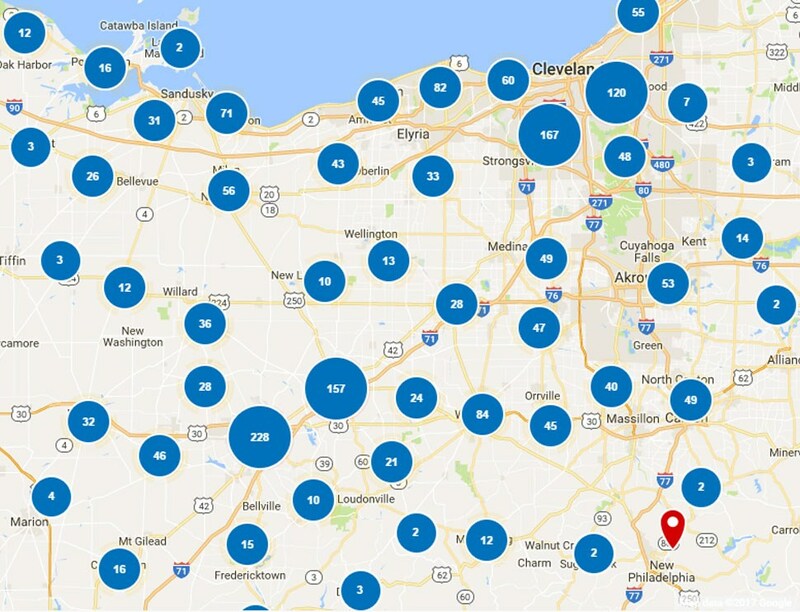 From waterfront property along Lake Erie to homes surrounding the Lost Nation Golf Course, Willoughby, OH, is full of beautiful homes of all shapes and sizes. 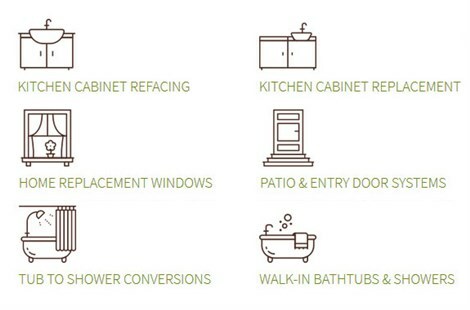 If you’re looking to make a stylish, customized improvement that complements your home from the inside out, look no further than Thiel’s Home Solutions! 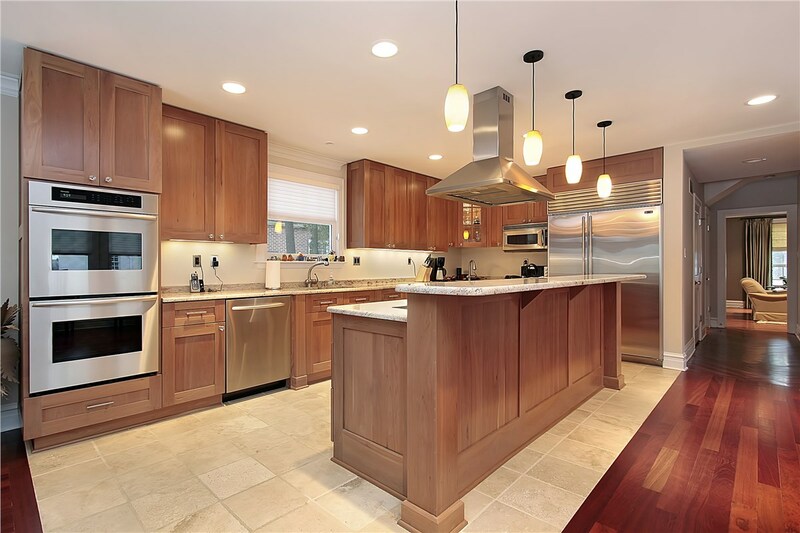 Since 1967, our family-owned and operated company has worked on thousands of home improvement projects, from kitchen cabinets to entry doors. Our outstanding products and expert craftsmanship have earned us an A+ rating from the Better Business Bureau, along with the support of countless local homeowners. With trained and certified crews and a proven commitment to quality, we’ll make sure you love coming to your Willoughby home! 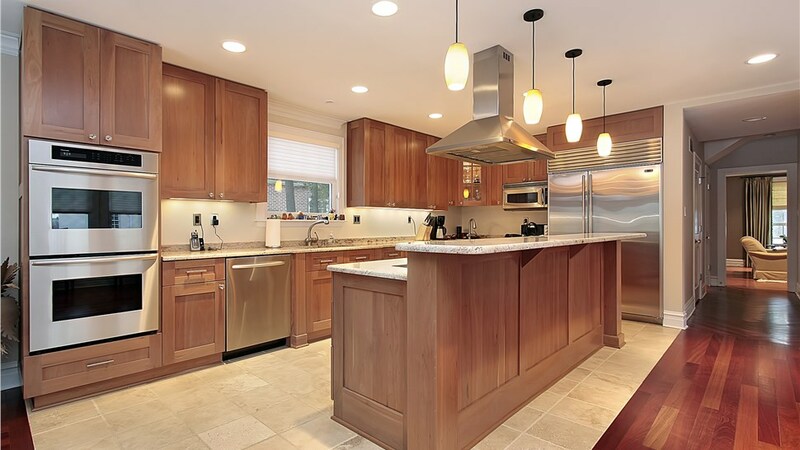 A budget-friendly alternative to traditional remodels, our kitchen cabinet refacing gives you a stunning look that lasts for years—without wasted time, extra cost, or unnecessary mess. Anyone can benefit from the comfortable seating, easy entry, and slip-resistant flooring of our walk-in tubs. Plus, our resilient nonporous acrylic won’t ever stain or crack! Make your daily routine more comfortable with a built-to-last shower or tub conversion that's completed with a mess-free installation process. For extra accessibility, ask about our walk-in showers. There’s no simpler way to improve the look and cost-effectiveness of your home than state-of-the-art replacement windows. 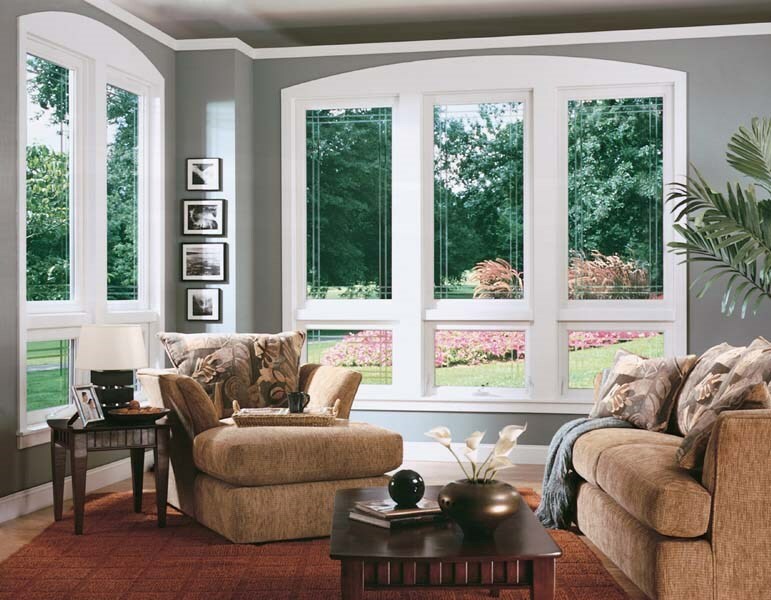 Built for the Ohio climate, the Thiel’s Window Series is energy-efficient, secure, and noise-reducing. 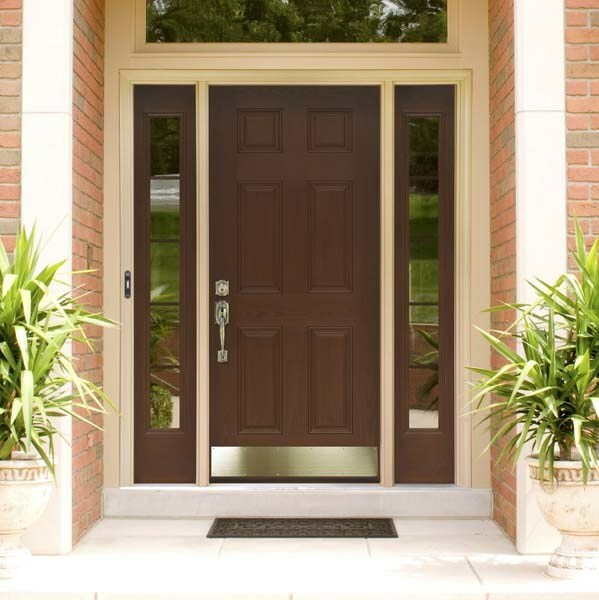 Make your home safe, stylish, and energy efficient with specialized entry doors that outperform consumer-grade doors. A limited lifetime warranty gives extra peace of mind. To learn how Thiel’s Home Solutions can improve your Willoughby home in no time, give us a call to speak with one of our experienced home improvement professionals. 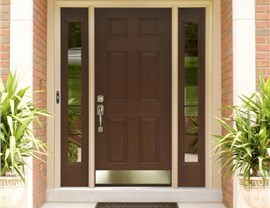 Request a free consultation and in-home estimate right away by submitting our online form!